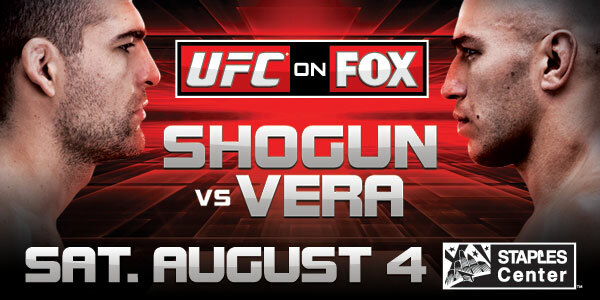 Make sure you check out UFC on FOX tonight at 8pm. The card features some great fights including an exciting main event between Mauricio Rua and Brandon Vera. Here’s Al’s fight predictions for the night. Let’s hear yours.